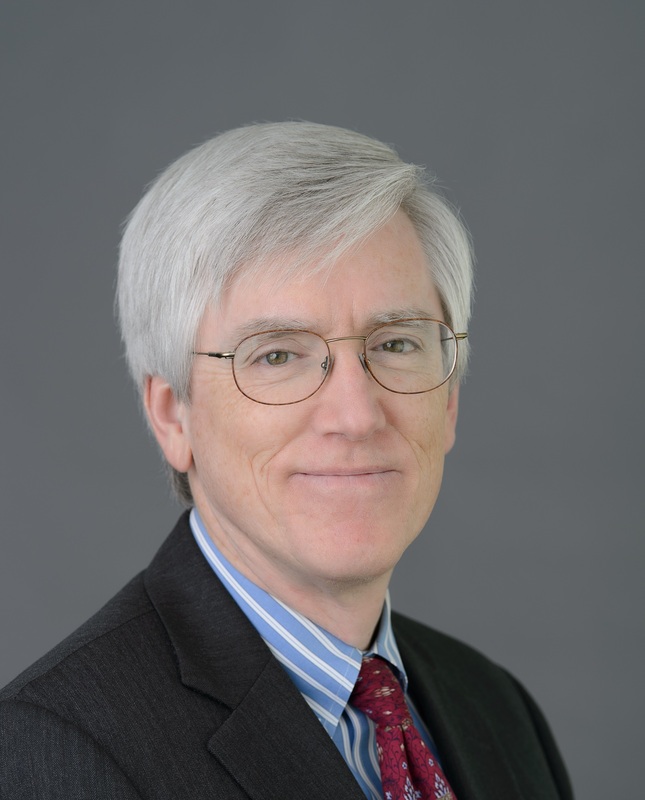 Stephen D. Biddle is adjunct senior fellow for defense policy at the Council on Foreign Relations (CFR) and professor of international and public affairs at Columbia University. He has served on the Defense Department’s Defense Policy Board, on General David Petraeus’ Joint Strategic Assessment Team in Baghdad in 2007, as a Senior Advisor to the Central Command Assessment Team in Washington in 2008–09, as a member of General Stanley McChrystal’s Initial Strategic Assessment Team in Kabul in 2009, and on a variety of other government advisory panels and analytical teams. He lectures regularly at the U.S. Army War College and other military schools, and has presented testimony before congressional committees on issues relating to the wars in Iraq, Afghanistan, and Syria; force planning; conventional net assessment; and European arms control. His book Military Power: Explaining Victory and Defeat in Modern Battle (Princeton University Press, 2004) won four prizes, including the Council on Foreign Relations Arthur Ross Award Silver Medal for 2005, and the 2005 Huntington Prize from the Harvard University Olin Institute for Strategic Studies. His other publications include scholarly papers in International Security, Security Studies, The Journal of Strategic Studies, The Journal of Politics, The Journal of Conflict Resolution, International Studies Quarterly, and other academic journals; shorter pieces on military topics in Foreign Affairs, New York Times, Washington Post, Wall Street Journal, The Atlantic Monthly, The New Republic, The American Interest, The National Interest, and other news and opinion outlets; and 31 NATO and U.S. government sponsored reports and monographs. 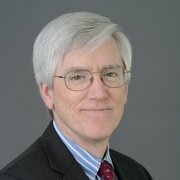 Before joining the Columbia faculty in fall 2018 he was professor of political science and international affairs at George Washington University, and has held the Elihu Root chair in military studies at the U.S. Army War College Strategic Studies Institute (SSI) and the Roger Hertog Senior Fellowship at CFR. He codirects the Columbia University Summer Workshop on the Analysis of Military Operations and Strategy (SWAMOS), and has held teaching and research positions at the University of North Carolina at Chapel Hill, the Institute for Defense Analyses (IDA), and Harvard University’s Belfer Center for Science and International Affairs (BCSIA). He was awarded the U.S. Army Superior Civilian Service Medal in 2003 and again in 2006, and was presented with the U.S. Army Commander’s Award for Public Service in Baghdad in 2007. His research has won Barchi, Rist, and Impact Prizes from the Military Operations Research Society. He holds AB, MPP, and PhD degrees, all from Harvard University. Biddle is married to Professor Tami Davis Biddle of the U.S. Army War College, has one daughter, and lives in Manhattan and Carlisle, Pennsylvania. The Trump administration wants to send more military advisers to Afghanistan. Good luck with that. Can Afghan Forces Resist the Taliban? The battle for Kunduz highlights the military and political challenges facing Afghanistan and the narrowly defined U.S. mission there, says CFR’s Stephen Biddle.